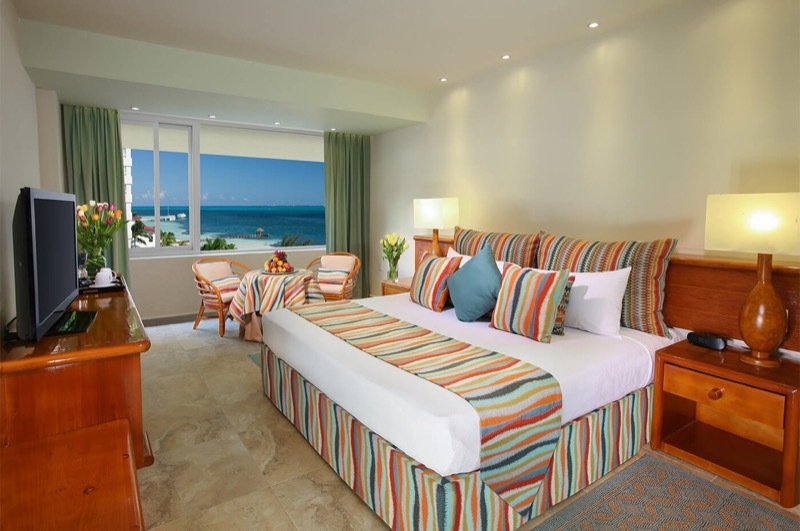 Your family vacation begins, you're all eager to enjoy the sun, the beach, and the best attractions in Cancun. The first step is arriving at Grand Oasis Palm and getting to know your beautiful room, equipped with the comfort and amenities your family require. 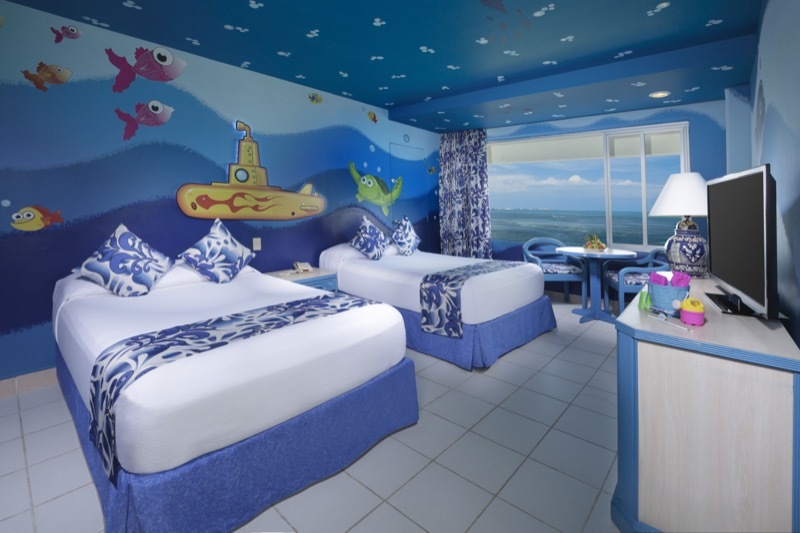 Relax in comfortable air-conditioned rooms; and if you travel with kids, our amazing themed rooms are the perfect option, as they boast the most fun designs, and for your peace of mind, they're connected to the adults rooms. This is a unique way of spending your family vacation in Cancun, while enjoying an all-inclusive stay in a charming atmosphere. 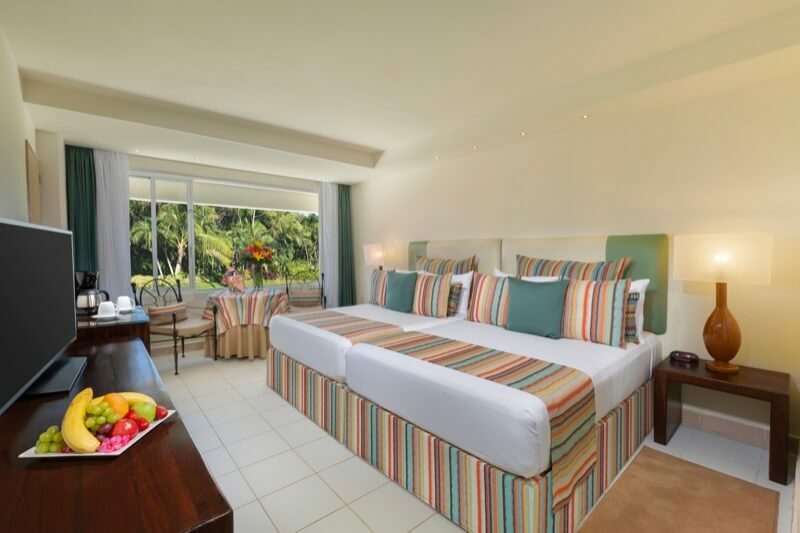 With its rustic style and friendly personality, the Standard room provides views of our beautiful gardens. 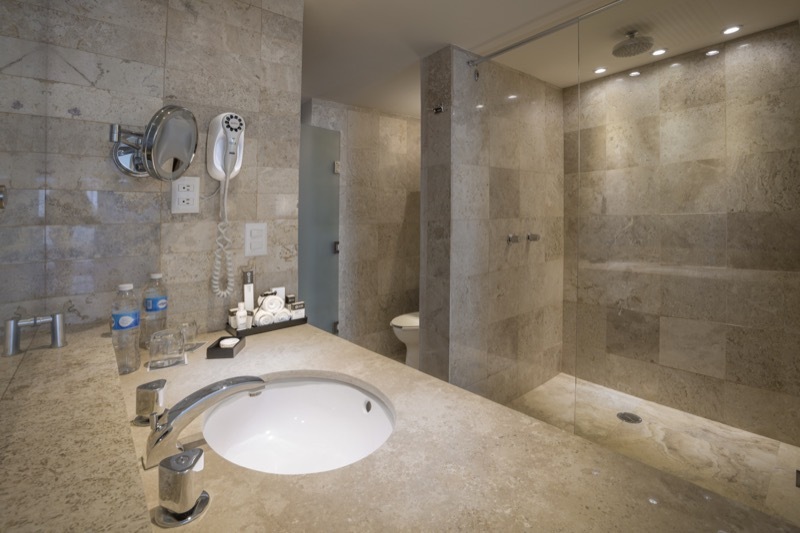 Enjoy a unique family experience during your vacations in Cancun by staying in our Family Suite, equipped with all the necessary amenities which will make parents and children have a relaxing, fun and enjoyable trip. 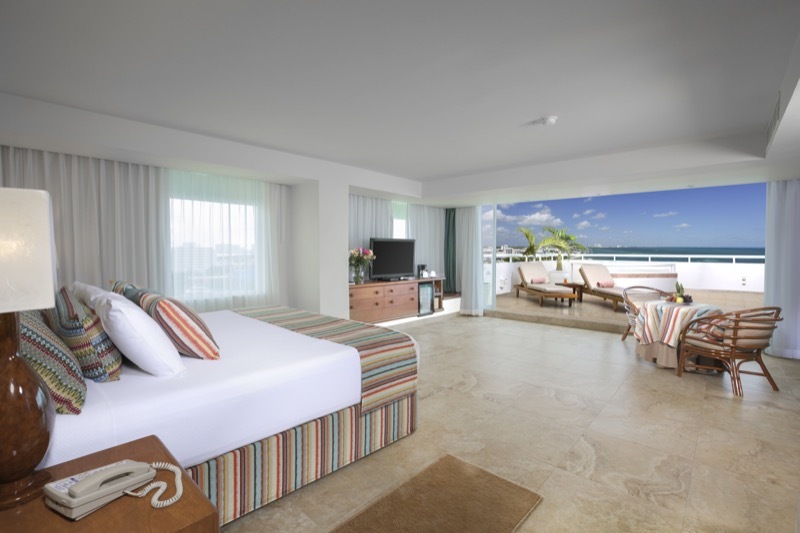 This Suite consists of two connecting bedrooms with harmonious and modern designs, each offering air conditioning, a private bathroom, comfortable beds perfect for a good night sleep, and breathtaking views of the Caribbean Sea or the Nichupté Lagoon. 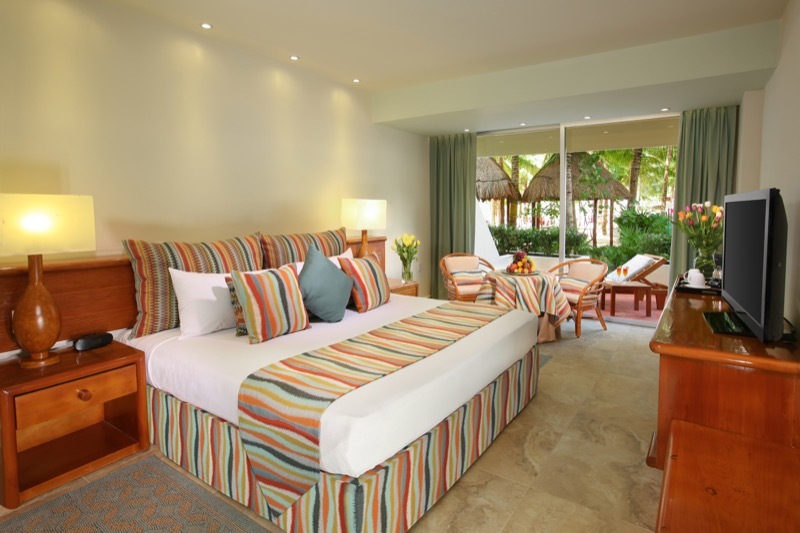 Stay at our Family Suite and take pleasure in a great all-inclusive vacation.